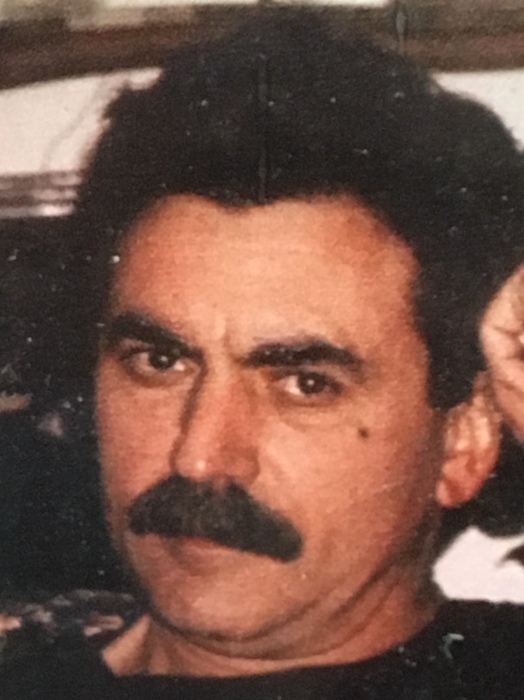 Obituary for Stephen C. Resmini | Nardolillo Funeral Home, Inc.
69, of Wakefield, passed away on Saturday, November 3, 2018. Born in Providence, he was the son of the late Evo and Viola (Renzi) Resmini. Stephen worked for the United States Postal Service for many years before his retirement. He was also a U.S. Army Veteran serving during the Vietnam War where he received a Purple Heart, Vietnam Service Medal with 4 Bronze Service Stars and a Combat Medical Badge. He was the loving father of Adriane Resmini of Wakefield, and Stephanie Resmini and her fiancé Daniel Ragosta of Warwick; cherished brother of Dr. Linda Resmini Handy of Gaithersburg, MD, and Edward Resmini of Toronto, Canada. Relatives and friends are invited to attend his burial service with Military Honors on Friday at 10:00 a.m. at the R.I. Veterans Memorial Cemetery, Exeter. Visiting hours are respectfully omitted. In lieu of flowers, memorial contributions may be made to the R.I. Veterans Home, 480 Metacom Ave., Bristol, RI 02809.